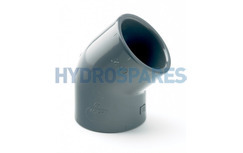 Our range of "Glued Standard Type" fittings are just that, a simple fitting made mainly from PVC that will allow another fitting or a pipe to glue to it. 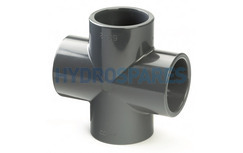 This section covers everything from elbows to couplers to reduceres in both metric and imperial sizes. 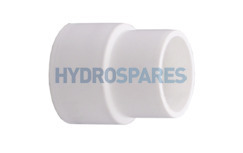 A wide range of 1.00" fittings, ideal to use in for repairs or to fix leaks in hot tub pipe work. 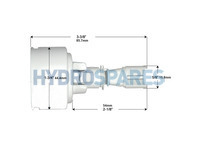 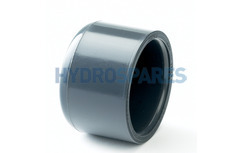 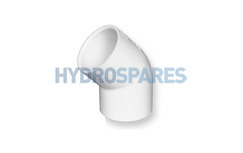 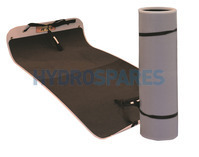 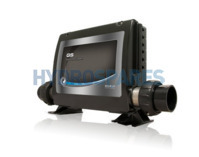 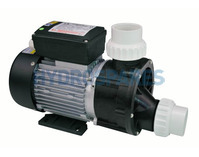 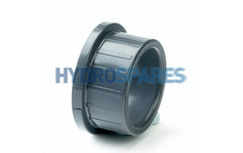 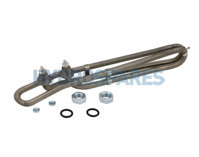 Here is a wide selection of plumbing fittings suitable to be used on all hot tubs and spas. 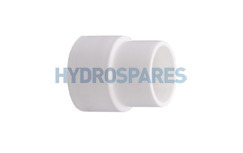 This selection is a range of 20mm plumbing fittings suitable for all hot tub, whirlpools and spas.